Want A Fun Program Educating Students On Writing? Contact “Aunt” Debra Pedrow, debrapedrow@gmail.com, for your next school assembly. 1. “Aunt Debra” dressed in character, reading one of her books. 2. Power Point presentation of illustrations, so all students can easily see the book. 3. Age appropriate information on character development and writing. 4. Press page sample showing how book pages are printed. A DONATED BOOK for your school. POSTERS to hang at the school. A BOOK ORDER FORM to be copied and passed out to students, so they can pre-order personalized, autographed books. Illustrated by Sarah Reynolds Published by Gladstone Publishing Hardback, full-color 11 X 8 1/2, 40 page picture book, approximately 750 words. Sold in stores for $15.95 now sells for $11.95. Purchase both Aunt Debra books for $19.95. Illustrated by Sarah Reynolds Published by Gladstone Publishing Softback, full-color, 8 1/2 X 11, 24 page picture book, approximately 750 words Sells for $9.95. 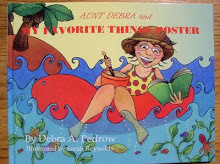 Purchase both Aunt Debra books for $19.95. 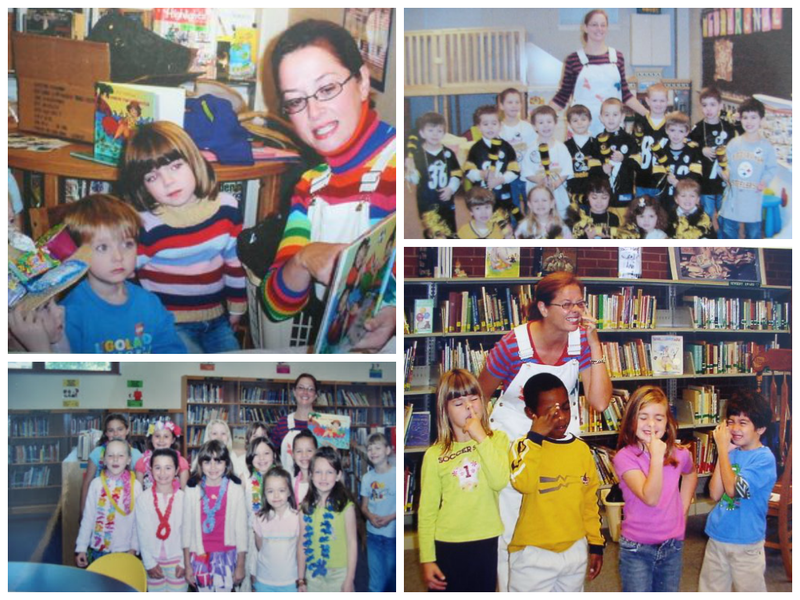 Presented readings at more than 175 schools, libraries and bookstores in the Pittsburgh and Philadelphia areas, Hollywood and Palm Beach, Florida and the Pittsburgh Zoo. Filmed by KDKA-TV while reading at the Pittsburgh Children’s Museum in celebration of READ ACROSS AMERICA DAY. Assistant judge 2003-2004 National PTA Reflections Program writing contest of Allegheny County. 2006 Best of Show sculpture @ Calvary Lutheran Church 31st Art Show Title- THE SHOE TREE Would You Humble Yourself To Wash The Feet Of Another? Jesus Did. 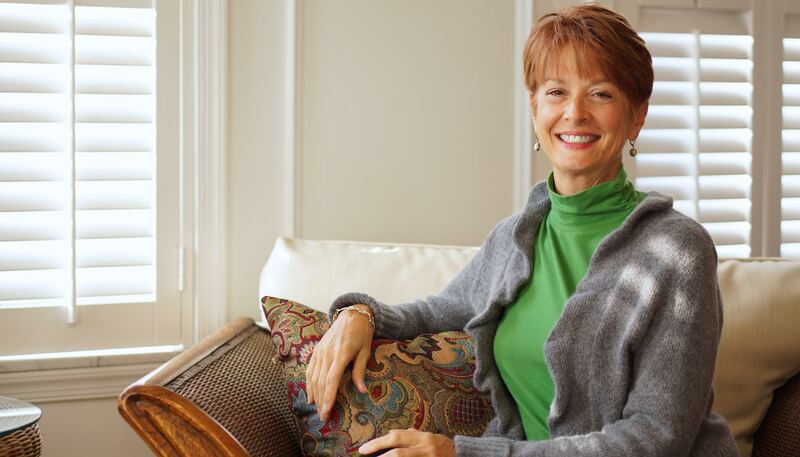 Founder of TEE TIME FOR TROOPS, service project benefiting troops in Iraq.Debra Pedrow mailed approximately 60,000 golf balls to troops in Iraq. Column IT’S ALL ABOUT FUN ran in IN MONROEVILLE magazine. January 2009, instructed writing class ages 9-12, Monroeville Recreation. Fall 2014, 2009, instructed after school writing program for elementary students, Monroeville Recreation Department. For more information check out my Aunt Debra Blog on school assembles!